Creating multilingual versions of your brand’s website can be daunting! There’s so much content to contend with, from text to videos, images, PDFs, buttons, menus and more. Fortunately, there are things you can do to make it easier and keep your sanity! Below I share my tips for reducing the complexity of your multilingual website translation projects. To get started with website translation you might also like a copy of our free guide to website translation and localisation. Download your copy here. It pays to plan ahead by putting in place the right processes, teams and workflows now. Have a chat with the powers-that-be about long-term business objectives and prospective new markets so you can develop a strategy to future proof your website translation process ready to accommodate new languages. 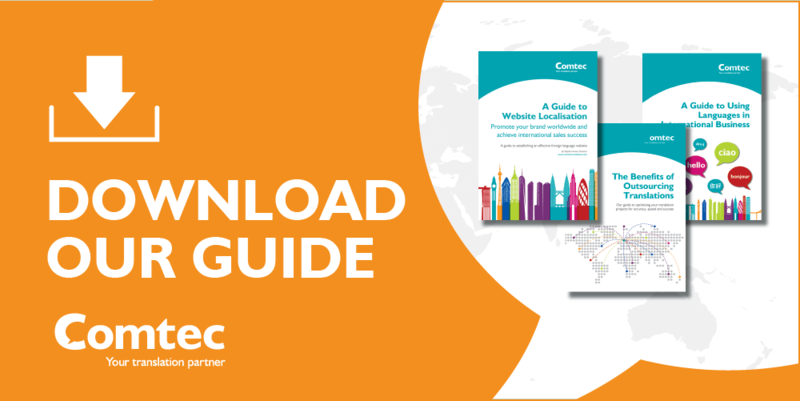 Include strategies for easily implementing any new multilingual websites (see our guide), and also how website updates and translations of new content for existing sites will be handled. Do we have domain names for each new multilingual site? Will my web hosting provider be able to cope with additional traffic? Does my website CMS support multilingual versions? Is the CMS structured for multiple languages, for example, with localised media galleries? Do you have full Unicode support, allowing content to be translated using the full range of linguistic characters? How will you share content with your translation partner: file transfer, translation proxy or CMS integration? Can you easy import and export content text in XML or other standard formats? Can you CMS be integrated with your translation partner’s Translation Management Software (TMS)? Does your CMS support multiple payment methods and currencies, for e-commerce websites? Address these questions first to ensure there are no technical issues that might make the website translation more challenging than it needs to be. Your website developers, and your translation partner, will be able to help if there’s a problem. It’s a good idea to review your existing website with your target markets / customer avatars in mind before translating anything. I’d recommend asking local market colleagues to help you perform a content audit; someone in the local sales or marketing department would be ideal. The reason for doing this is to identify what works in the target market, what doesn’t and what needs localisation. For example, there might be webpages or functions that aren’t relevant for customers in that market, and therefore they don’t need translating or localising. Also think about tone of voice and the overall style of the site. Are there things that don’t resonant with the target audience that will need localising? At this point you can start developing local style guides and glossaries to help your translation team do a great job, and speed up translation and review times. Translators will use different translation methods for different types of content. 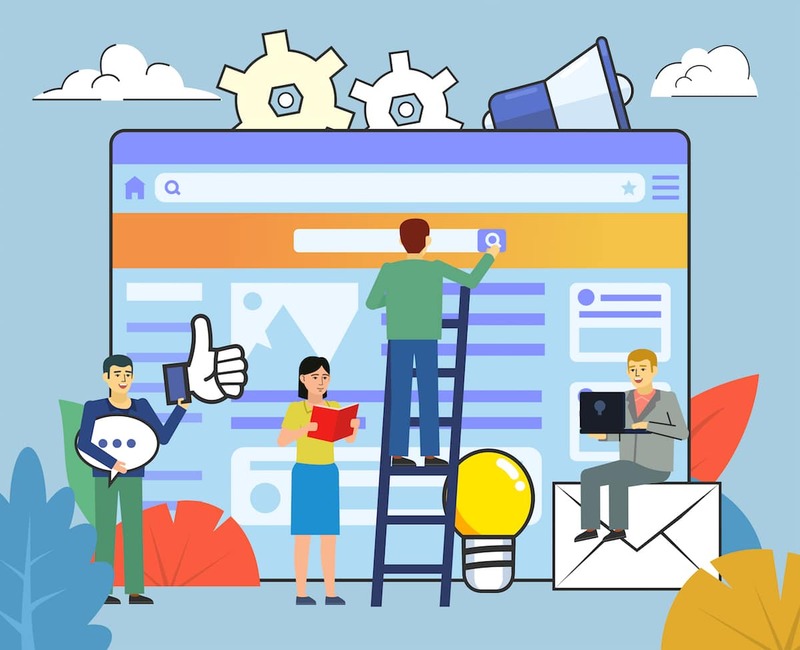 Some areas of your website may need transcreation to translate emotive marketing messages effectively, whereas user-generated content may benefit from the use of machine translation to speed up translation time and reduce costs. So now that you have a content audit and know exactly what the scope of the job is, get a quote! Your translation partner will do everything they can to reduce workloads your end and manage the website translation process effectively. However, we do need your input too and there are some jobs only you and your team can do. Unfortunately, website translation projects can be slow when people don’t have enough time to provide input, feedback or approve content. Have a chat with the translation provider about the process and what’s involved to get a clearer idea of how much time and resources to allocate your end. The people who review the completed translations and approve them are really important to ensure a stress-free website translation project. But they can cause bottlenecks in the process if they don’t know what’s involved or they don’t have enough support to do their job. It’s important to find the right people now! Your local colleagues who helped with the content audit would be perfect for the job as they’re already involved. But if they can’t spare the time, recruit new teams of reviewers from within the company and try to keep the same people available throughout the project. My tips for establishing local review teams can be found here. Once you’re ready to press the ‘translate’ button, your translation agency should provide an initial sample translation. This gives you and your local teams the opportunity to provide feedback on the style, tone and terminology used and ensure that the translation team are briefed correctly ahead of carrying out the bulk of the work. By investing some time early on to give detailed feedback you’ll save time and hassle later on, and get more effective translations. This is also a good opportunity to make sure everyone involved understands the translation process and what they need to do to make it run smoothly. Share any concerns or issues with your translation team so they can recommend ways to improve the process and the quality of the translations for the rest of the project, and future updates. I hope you’ve found the above tips a useful starting point, leave a comment below if you have any questions. If you address all these points early on, it won’t be long before your new shiny new multilingual website is live!